Join us on Tuesday, February 14th and enjoy one of our delicious Valentine’s Day specials! Please Share! Score Big this Super Bowl Sunday! Score Big this year on Super Bowl Sunday with any of our Awesome Carry Out Specials! Score Big on Super Bowl Sunday! Score Big today with any of our Awesome Super Bowl Sunday Carry Out Specials! In support of a fellow local business we’ve added 3rd Wave of Delmar Delaware to our selection of beers! Next time you visit Delmar Pizza ask about 3rd Wave Shorebreak Pale Ale!  Give the Gift of Delmar Pizza! Christmas is just around the corner! Do you have a family member or friend who’s impossible to buy for? Give the gift of Pizza this coming Holiday Season! 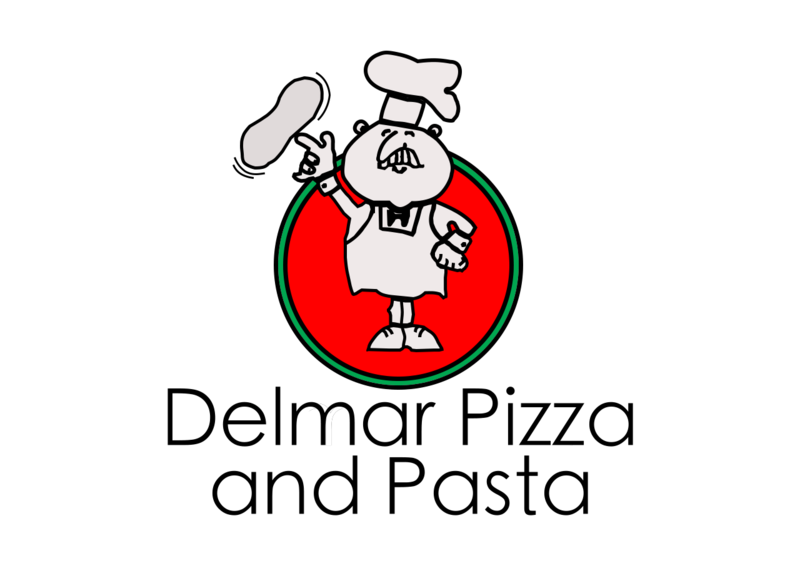 Delmar Pizza & Pasta has gift cards in any denomination! And don’t forget we’re located in Tax-Free Delaware!